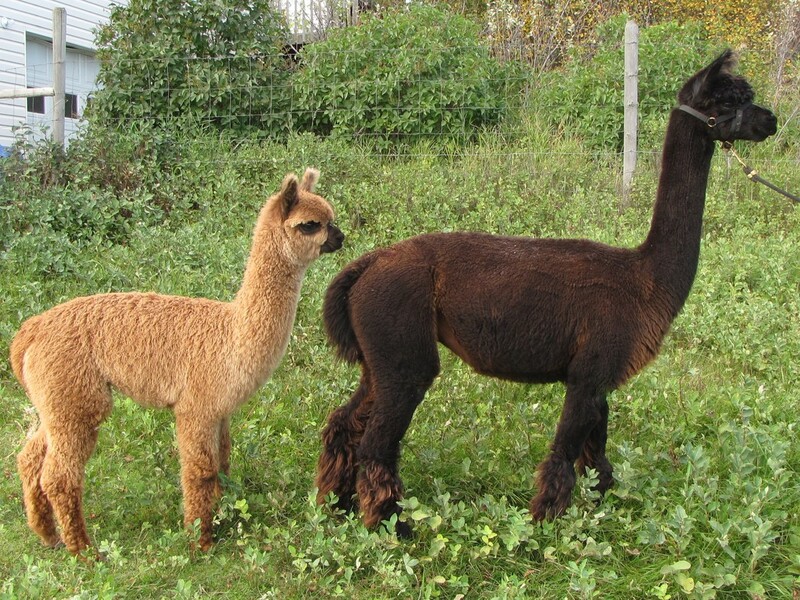 Honey is a feminine alpaca with a beautiful bay black fleece. 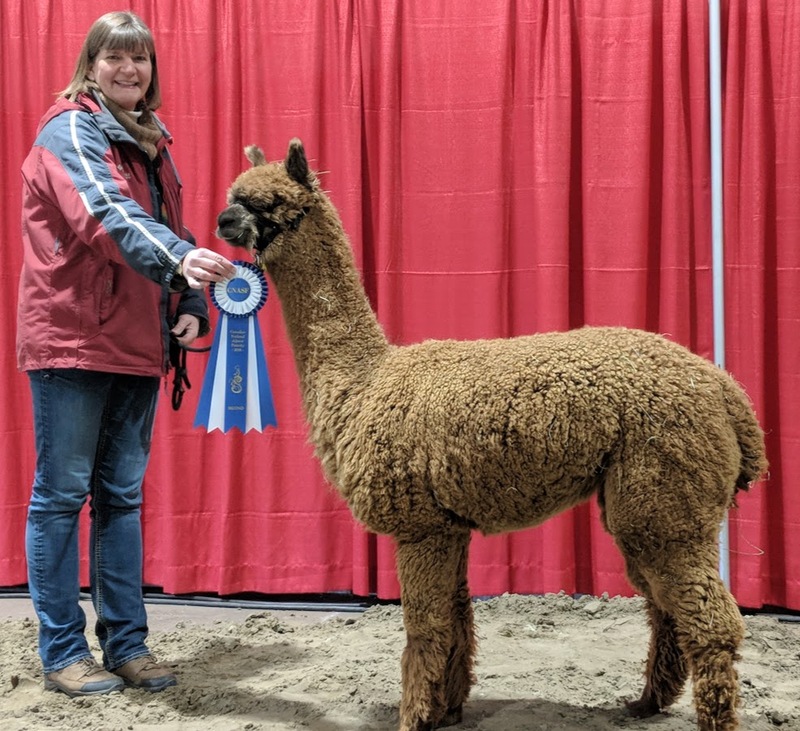 She has nice style and handle in her fleece with good coverage on her solid frame. Honey's sire is Tiger Lily McGuire, a black with Iceman in his background and Border Trail Lacey a fawn with black in her background. ​Honey was rebred to TnC Genesis next Generation again for a repeat of Niki who we really like, and she had another female! Honey is currently open but can be bred to a male of your choice in the spring.